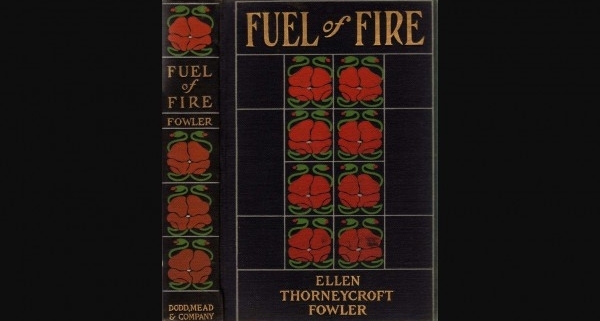 When I saw the name Ellen Fowler (d.1929), I wondered if we’re kin. She was an English novelist, combining romance and religion. 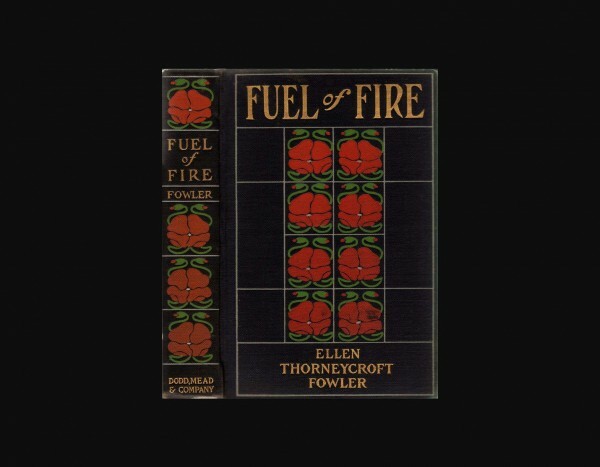 I decided to take up her Fuel of Fire (1902) just from curiosity. It is a tragedy to be misjudged, especially if God is on the docket. Much in the Pauline epistles addresses counter-intuitive concepts about how God intends for us to live as Christians. We struggle with what it means to be free, but righteous. In 25 years of pastoral experience, I have known many Rufus Webb’s who believe Christianity requires a mostly joyless life of toil and servitude trying to meet an impossible standard. The ancient Galatians made that mistake after they received Christ. They abandoned their freedom in Christ for food rules, calendar observances, and circumcision, which only increased their self-righteousness. It is a mistake for anything to belie the sufficiency of Christ for your righteousness, and the centrality of the Holy Spirit for your freedom. Paul writes, “If righteousness comes through the Law, then Christ died needlessly,” and, “Are you so foolish? Having begun by the Spirit, are you now being perfected by the flesh? (Gal. 2:21, 3:3). He contemplates two possibilities: either live by your own ideas, motives, and strength (“the flesh”), or by God’s work of grace (“the Spirit”). To say that God’s grace through faith makes you righteous is NOT to say that it doesn’t matter what you do. Paul expected that charge. “May it never be! Shall we who died to sin still live in it?” (Rom. 6:2). The love of Christ and the presence of the Spirit set you free to live righteously as a new creation. The community of believers stimulates that new way in you. God wants you free to bear the fruit of love, joy, and peace. “If we live by the Spirit, let us also walk by the Spirit” (Gal. 5:25).